I just love this paper collection. Ivy Lane has beautiful colors to work with. 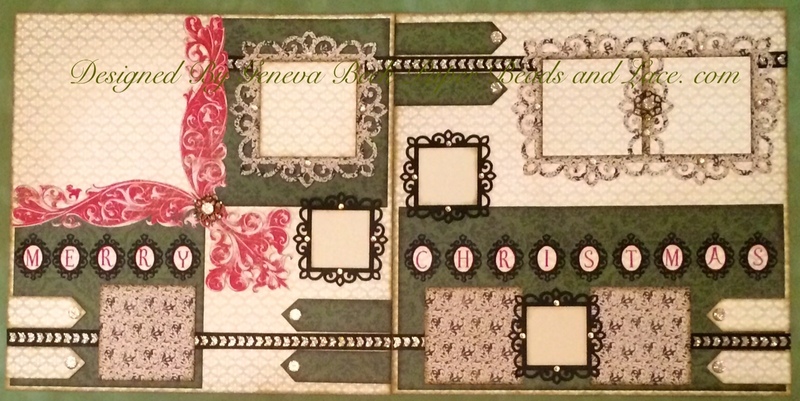 This layout is done with the Ivy Lane Paper Collection. The little banner on the left page has a journal spot inside it. 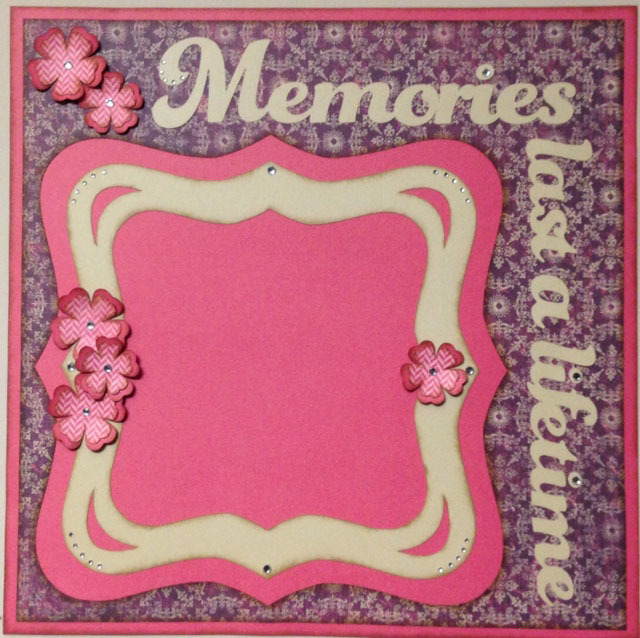 I will add more to the page as I find the right pictures for the layout. 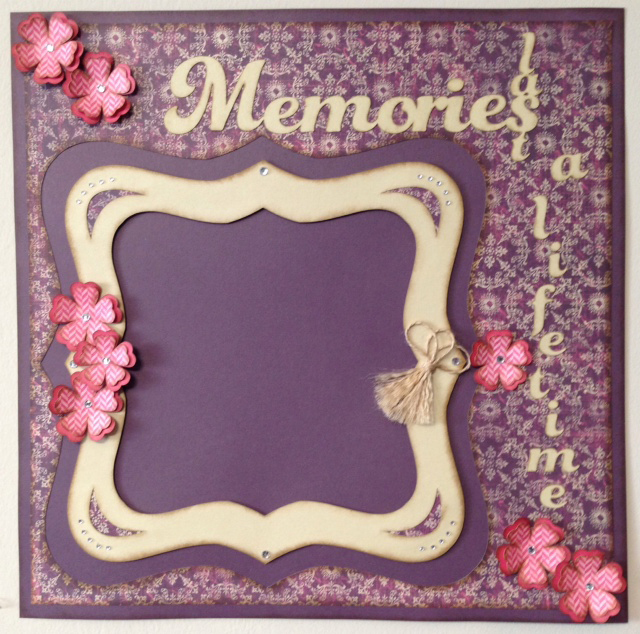 This is a one page layout for the lead page of a album featuring the Ivy Lane Paper Collection. I’m not sure which version I will use yet, but playing with the other pages first before deciding. I like them both but my heart is happier with the Ivy Lane Purple version I think. Can’t wait to find the perfect picture for this page. 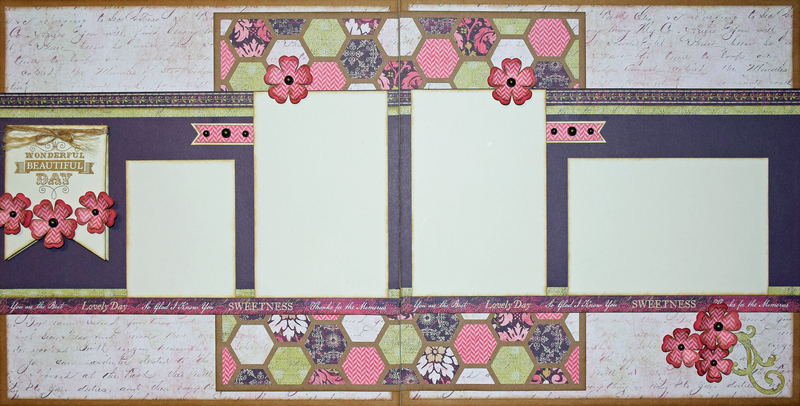 Layout from Skylark Paper Collection. 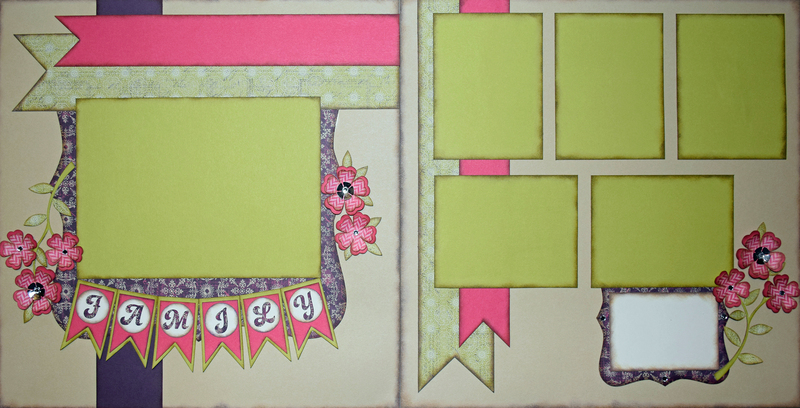 Two page layout using the Skylark Paper Collection. This layout has a lot of fussy cutting involved with it. I wanted a layered look, I also used other stamp sets to add some extra wording. The Words added are (LIVE, Love, Dream and the phrase on top of the left page).